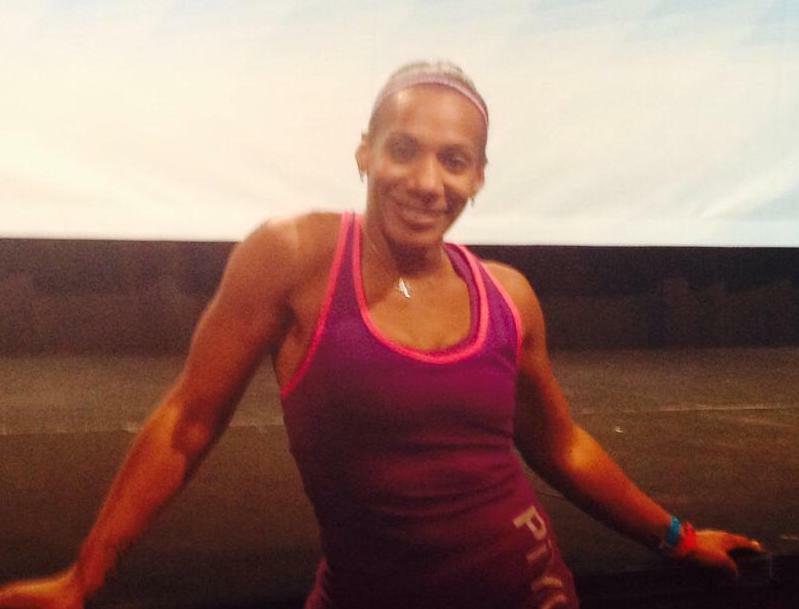 Joi Ross, expert fitness instructor and Okamoto's Karate Black Belt, joins the Anchorage dojo staff and will be teaching a NEW Teen/Adult Fitness Class based on the Synergy Boot Camp program. Get fit and learn basic self defense! Classes are Mon. at 7 PM & Fridays at 6 PM, starting July 9th. Register today by calling 907-562-5662! Welcome to Okamoto's Karate! Now YOU have the opportunity to join the thousands of people (of all ages!) who have enhanced their quality of life through the Okamoto's Karate system- a system that blends character development, fitness and self-defense into an oasis of rejuvenation for you! Many people live a life of quiet desperation. It is very unfortunate to see people walking around being tired, unfocused, and stressed. They feel out of control. They are trapped in the hypnotic conditioning of their fears, doubts and worries. A typical day is spent going to work, dealing with the constant hassles of putting out fires for nine to ten hours per day, skipping meals, and rushing to get home to sit in front of the television and forget about the daily grind. Week after week this habit goes on. The weeks turn to months and the months to years. Over a period of time you become conditioned to believe, “Well, that’s just the way it is, there’s nothing I can do about it.” Helplessly you continue doing what you’re doing, feeling as if just hanging in there is the answer. Have you ever wondered what it would be like to be at the top of your game, to feel a sense of confidence and well being that is within you at all times. To know that you are taking care of yourself in a way that allows you to have more energy and passion for the things that matter most in your life. Imagine the positive change you can make in the people around you. Your life has the potential to be a masterpiece. Okamoto's Karate provides the most exciting and innovative programs YOU will ever experience. YOUR potential is unlimited! You have dreams, you have goals, you know that your life could be a masterpiece. But, how do you unlock your potential? Do you have a plan or are you hoping it will happen? Okamoto's Karate will give you the key to unlocking the incredible intelligence, talent and resources within you. Okamoto's Karate will build your mind, body, and non-quitting spirit. It will give you a proven formula for success in every area of your life! It is time for the doubting to stop, and for you to start! Join today and discover the new you! Okamoto’s has the program and schedule that’s right for you!